If you or someone you care about has experienced an episode of psychosis, you know how important early treatment can be in helping someone return a more stable mental state. 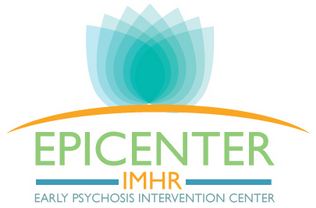 The IMHR Epicenter represents a unique, comprehensive approach to treating psychotic disorders. This center would be open to individuals and their families, with the mission of providing effective treatment and exceptional care for people with psychotic illness. You can help get this center started by donating today!